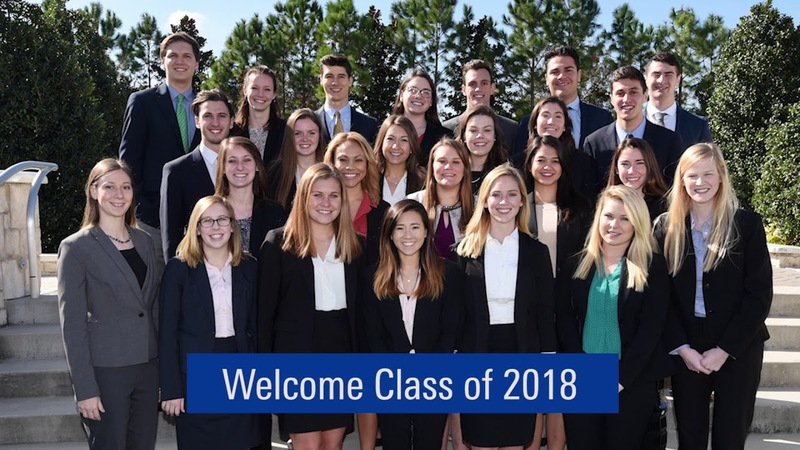 The first 51 graduates from the KPMG Master of Accounting with Data and Analytics Program have started their new roles at KPMG as experienced associates. “This program truly is ground-breaking and foresighted. The auditing landscape will change over the coming years, and this program allows you to be on the forefront of that change,” said Amy DeVoe, a graduate from the program who is working in the firm’s New York office. Nine schools, including one that offers a tax master’s degree, participate in the KPMG master’s program. In addition to the academic work, participants intern with KPMG. KPMG launched the first-of-its-kind and award-winning program in August 2016 in collaboration with the Villanova School of Business and The Ohio State University Max M. Fisher College of Business, as a bold new approach to learning. It integrates traditional accounting and auditing courses with the real world application of technologies and advanced data and analytics capabilities to develop accountants for the digital marketplace. These skills are critical for accountants entering the workforce today. The second group of KPMG participants are in the midst of their academic coursework and we’re looking forward to them interning with the firm starting in January 2019. To learn more or to arrange an interview, please contact Elizabeth Lynch. Learn about the KPMG Master of Accounting with Data and Analytics program.